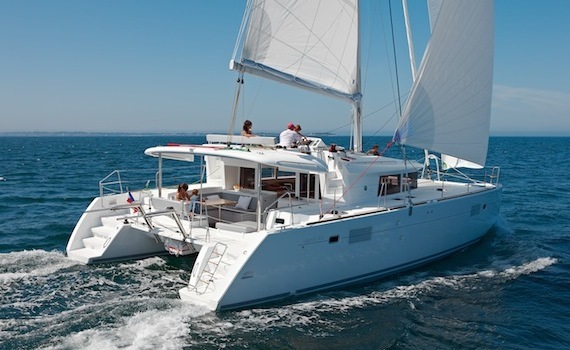 Charter a Yacht in Zadar and sail away for an unforgettable holiday! ...and visit all the wonders of the Adriatic! With A Yacht Charter Zadar. With us. About 45 km long, it is the largest island in the North Dalmatian archipelago. 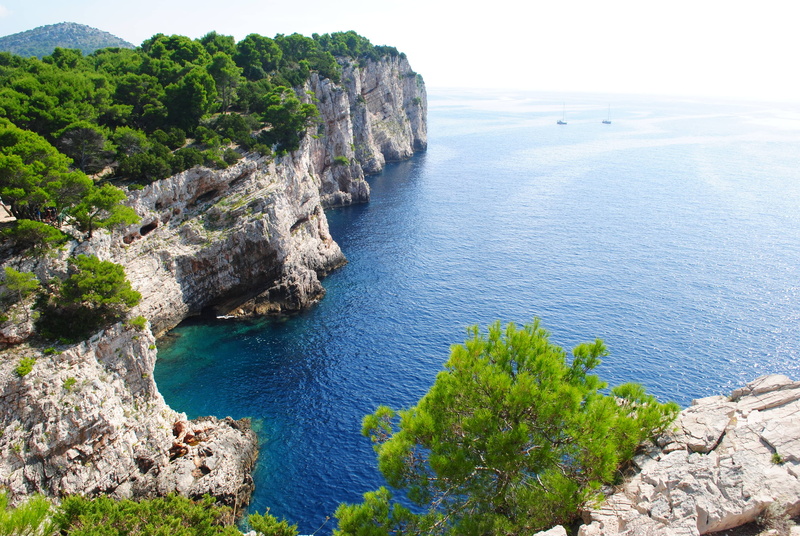 The SW coast of the island is especially magnificent - steep with fascinating cliffs with line of beautiful bays - long white sandy beach Sakarun and the Nature Park Telašćica being the most beautiful among them. A small, historic town near Zadar, Nin is situated in a lagoon on the eastern shore of the Adriatic sea, surrounded by natural sandy beaches and linked with the mainland by two stone bridges from the 16th century. 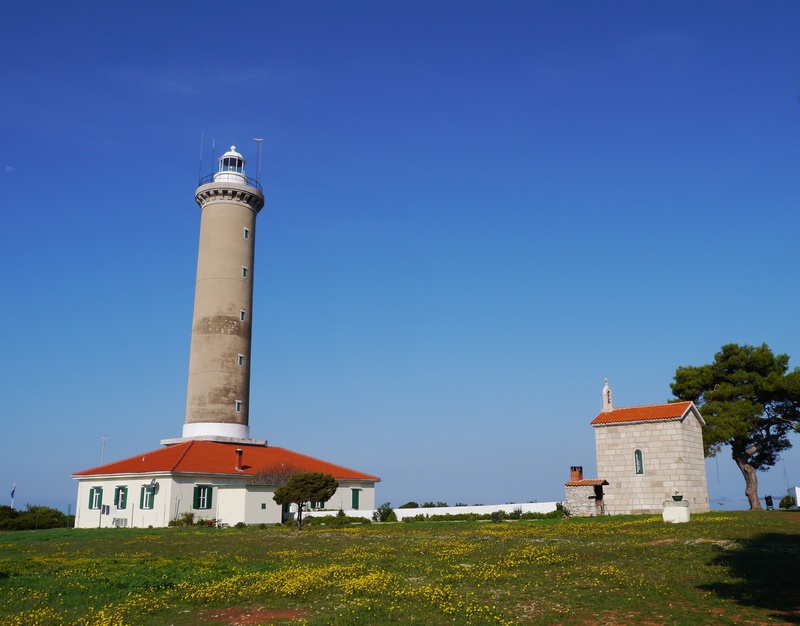 Its historical center on an islet is only 500 meters in diameter and is one of the older towns on the eastern Adriatic. 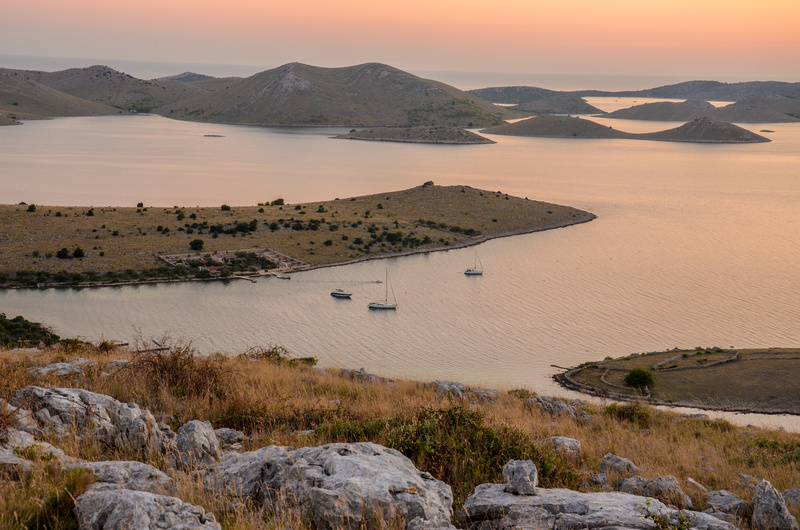 A group of about 150 islands, occupying the area of 320 sq km of the central Adriatic, most of it belonging to the marine ecosystem, including the Kornati National Park. Some popular Yachting destinations include Mala Proversa, numerous small islands and bays; the karst rock-area Tarac, the Opat peninsula and Purara reserve. Elegant, 2-cabin sport yacht with carefully designed details and generous space offers relaxation for the whole family. Sport motor yacht for a small company. Easy to manoeuvre, ideal for exploration of hidden beaches and coves. Fast, comfortable and safe in coastal or offshore sailing, makes it a perfect charter option for families. Performance under sail guaranteed! If you wish to spend your holidays on a yacht charter, Zadar has a lot to offer. Zadar region charter offers exploration of its coastline in a variety of motor yachts, crewed, skippered or bareboat sailing yachts, catamarans, gulets throughout the sailing season, from early April till November, reaching a peak in July and August. 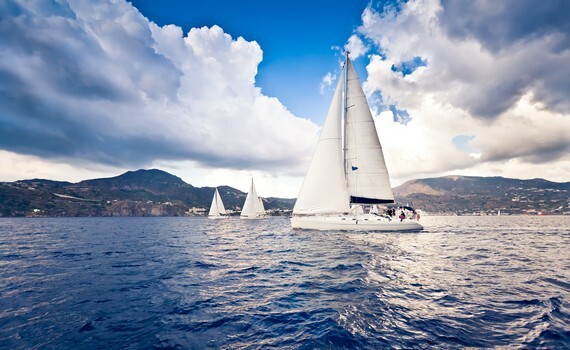 The best season for sailing is early summer with good S/SE winds in May and June, while the winds during July and August are generally calmer. Summer temperatures are between 26 to 30°C in average and the sea temperature is about 25°C. You can get to Zadar either by air, land or sea. There is a highway connecting Zadar with Italy, Slovenia, Austria and Hungary (if you travel by car) and bus lines from the main towns of Croatia, as well as the train lines from Zagreb, Knin and Split. 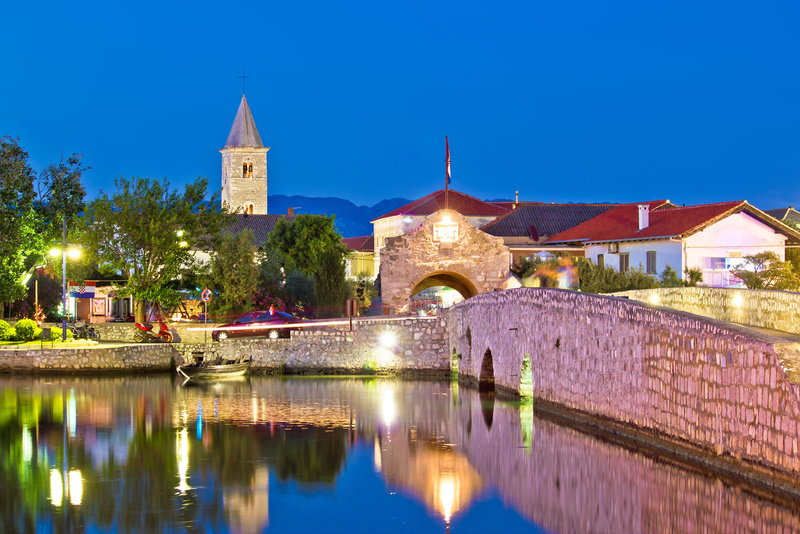 You can also take the fast shipping lines and ferry from Italy and other Croatian ports. The nearest airports are the ones in Zadar, Rijeka and Split. 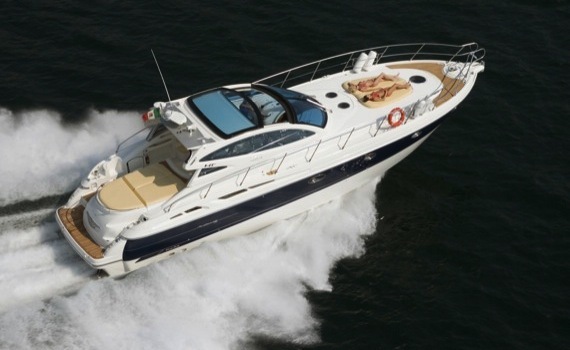 Zadar charter offers top yachting services, with its numerous marinas and ports in the town itself and its vicinity. Some most popular marinas in Zadar and the surrounding coastal towns are Marina Zadar; Zadar Fosa Marina, Zadar Jazine Marina, Zadar Uvala Bregdetti Marina, Zadar Uvala Dražanica Marina, Marina Borik, Marina Virtenjak Harbour, Tankerkomerc Zadar Marina, Marina Preko and Marina Dalmacija. 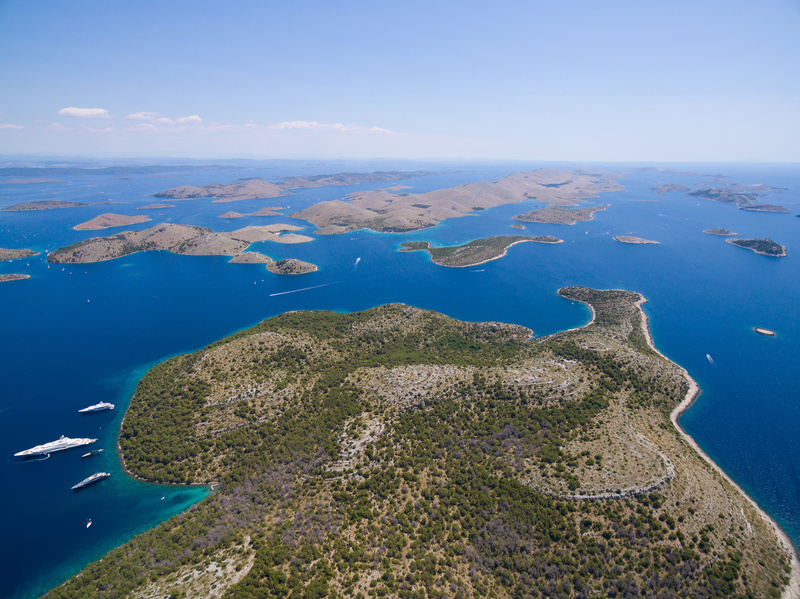 The last one is situated in Sukošan and is perhaps the best known, being the largest marina on the coast, ideally located to easily sail away to the nearby national parks: Kornati, Krka or Paklenica. Some famous destinations definitely worth visiting in Zadar region charter include The Kornati Islands, a national park, numbering more than 80 islands where you can find peace and quiet. Skradin is another popular place to visit, from where you can easily visit the famous Krka National park and waterfalls. Some other stopovers on Zadar yacht charter include Bay of Telašćica, the southern end of Dugi Otok, with many bays, coves and anchorages; Zlarin, a beautiful island famous for its coral jewellery; Murter, the island which is one of the last strongholds of traditional wooden shipbuilding and Prvić Luka, beautiful secluded bay famous for its restaurants. If you want to find out more about Croatia, visit our specialized page Sailing Croatia Boats with information on Croatia yacht charter. For more information on specific boat types, visit Power Boats Charter with details on motor yachts, Sailing Catamaran Yachts dedicated to this popular type of yacht or Gulet Cruise Selection. Here you can get to know this traditional yacht, its features and top charter spots. Get informed to make the best decision about your charter yacht vacation!